Before pioneers arrived, indigenous communities thrived. As a point close to river convergence, Willamette Falls was an important site for tribes across the region, acting as a center for trade. This carved image was found around Willamette Falls in 1966. Petroglyphs were common among indigenous communities. We feature items from the Columbia River Basket Collection, including these from the Klikitat tribe. 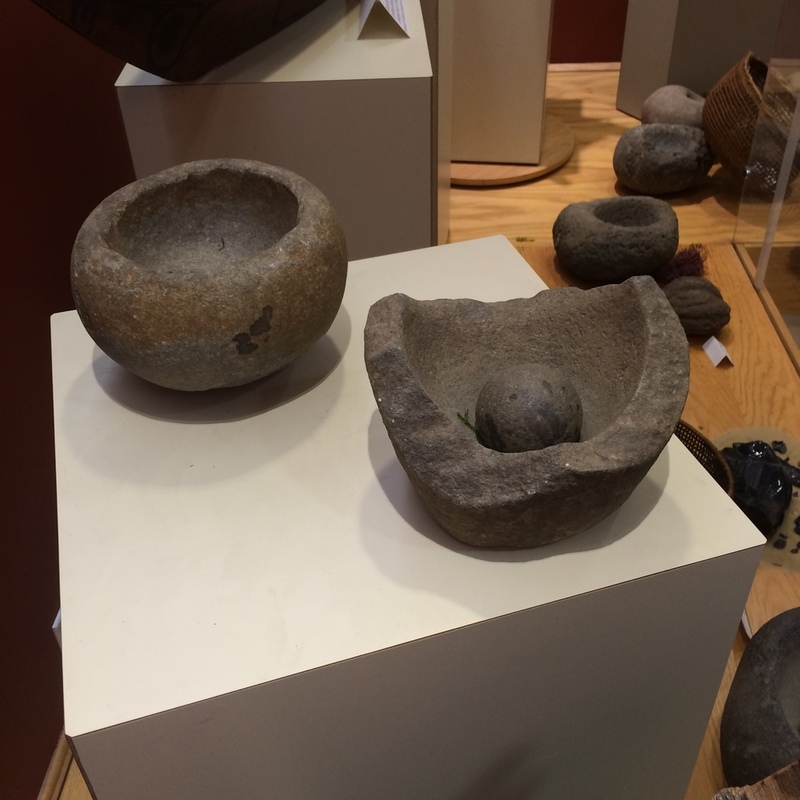 Morter and pestles were common tools used by native peoples. They were used to grind herbs, grains, and other cooking/healing items.